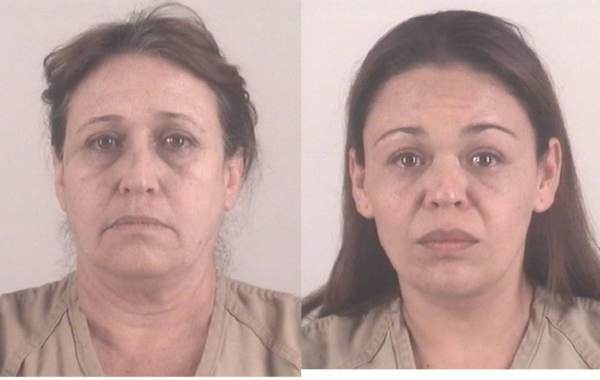 Four Democrats were arrested and charges with running a voter fraud ring targeting senior citizens in Tarrant County near Dallas. The Democrats were stealing votes from elderly citizens on Fort Worth’s north side. Members of an organized voter fraud ring have been arrested and indicted on charges they targeted and, in one case stole, the votes of elderly voters on the city’s north side. 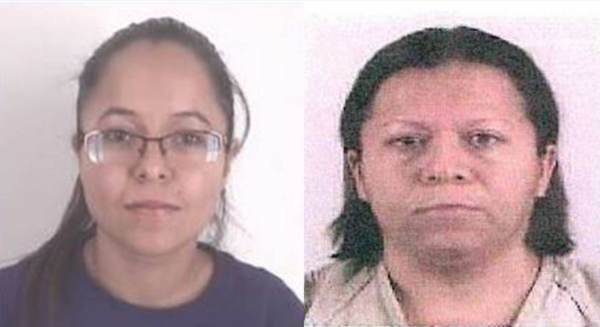 Four people were arrested — Leticia Sanchez, Leticia Sanchez Tepichin, Maria Solis and Laura Parra — after being indicted on 30 felony counts of voter fraud, according to a statement from the Texas Attorney General’s Office. These people allegedly were paid to target older voters on the north side “in a scheme to generate a large number of mail ballots and then harvest those ballots for specific candidates in 2016,” the statement read.